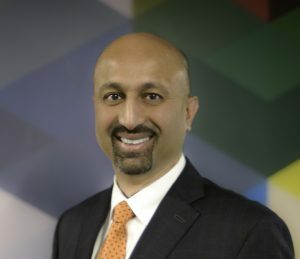 Kalpak S. Gude is President of the Dynamic Spectrum Alliance, a global organization advocating for laws and regulations supporting more efficient and effective spectrum utilization through sharing. 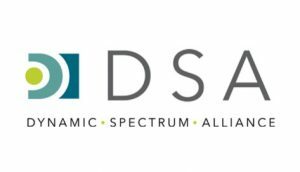 The DSA’s membership spans multinationals, SMEs, academic, research, and other organizations from around the world, all working to create innovative solutions to increase the amount of available spectrum to benefit consumers and businesses alike. Before joining the DSA, Mr. Gude was the Vice President Legal Regulatory at OneWeb, a low-earth-orbit satellite broadband provider seeking to bring internet connectivity to unserved and underserved regions of the world. Prior to this, Mr. Gude served in several senior positions at the Federal Communications Commission in Washington, D.C., overseeing complex regulatory issues in the Media and Wireline Competition Bureaus. Mr. Gude also served as Vice President and Deputy General Counsel at Intelsat, held various board positions in the satellite and telecommunications industry and was named a co-Satellite Executive of the Year 2007. He holds a J.D. from the Indiana University School of Law – Bloomington, and a B.S. Electrical Engineering from the Rochester Institute of Technology.